Special Needs & Accessibility Reservations for accessible space are often required. A variety of oxygen equipment is allowed onboard Amtrak trains. Pets are only permitted onboard select trains. Service animals are permitted in all areas where passengers are allowed. Some routes include Thruway bus service providing connections to additional destinations. 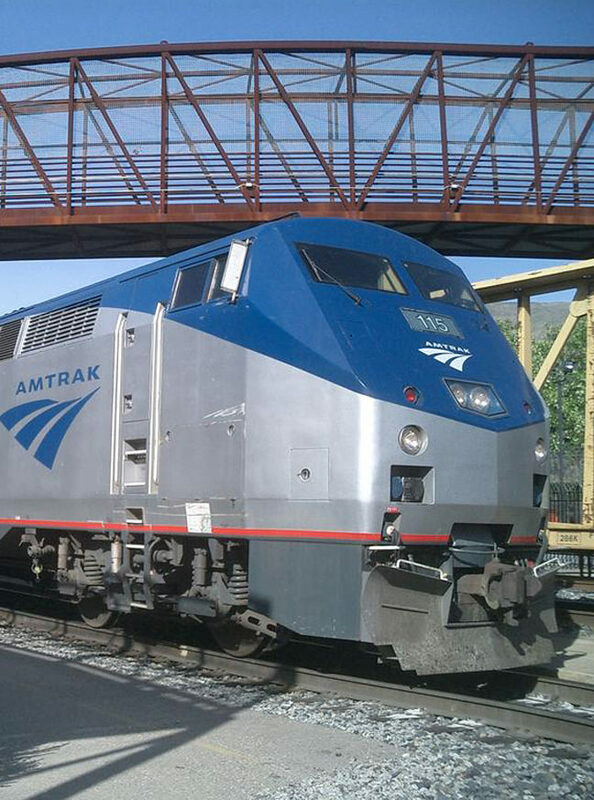 Amtrak offers a 15% discount for persons traveling with a passenger with a disability (companion fare). Those designated as companions must be 18 years of age or older.